Christian Shirt: Jesus didn't LOSE His life on the cross He GAVE it. 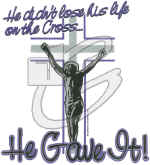 Home/Our HoneVille.com Store/Christian Designs /Christian Shirt: Jesus didn't LOSE His life on the cross He GAVE it. 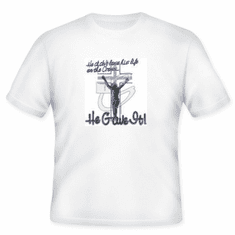 Christian T-Shirt: Jesus didn't LOSE His life on the cross He GAVE it. 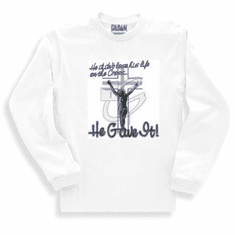 Christian sweatshirt or long sleeve T-Shirt: Jesus didn't LOSE His life on the cross He GAVE it. 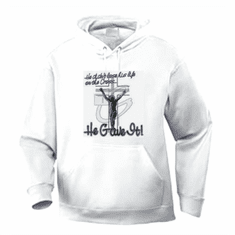 Christian pullover hooded hoodie sweatshirt: Jesus didn't LOSE His life on the cross He GAVE it.